Avatech, an outdoor technology company focused on developing breakthrough, mountain safety technologies, has announced the launch of Avanet, the world’s first crowd-sourced, real-time platform of mountain safety information. Avanet is now available to both recreational and professional users for download on the web at www.avatech.com and on mobile at the App Store. From Avatech: PARK CITY, Utah (November 18, 2015) Avatech, an outdoor technology company focused on developing breakthrough, mountain safety technologies, announces the launch of Avanet, the world’s first crowdsourced, real-time platform of mountain safety information. Avanet is now available to both recreational and professional users for download on the web at www.avatech.com and on mobile at the App Store. 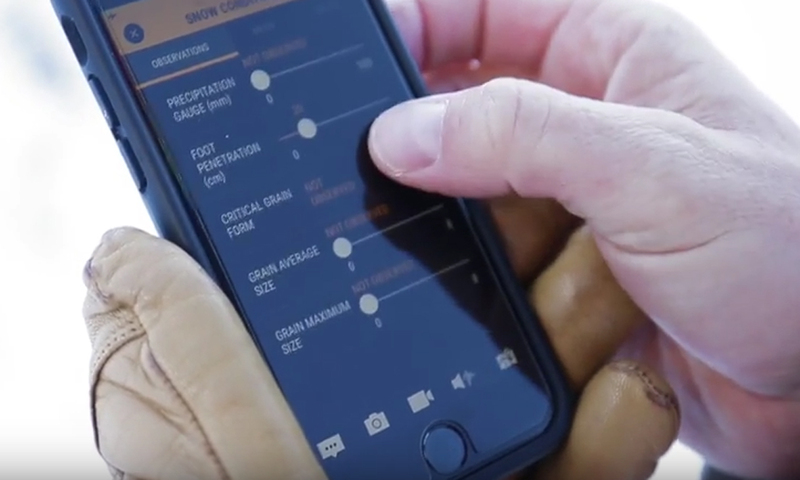 The new Avanet mobile app allows users to upload an array of mountain safety observations including photos, videos and comments, as well as view alerts or observations from others traveling nearby. Avanet mobile is built for the mountain environment and works both in and out-of-cell reception. The mobile app also includes a route-tracking feature that allows users to monitor key statistics from their tours. Users can select over 20 different topo and aerial maps all on a single platform fully integrated with observation information. All mobile data is synched with the Avanet web platform, where users can plan and share routes and dynamically visualize terrain on Avanet’s new GIS platform. Packaged to serve the most appropriate mountain traveler, the Avanet mobile and web app is available in three versions: Avanet, Avanet Tour and Avanet Pro. Avanet is a complimentary version for recreational mountain travelers and includes such features as basic topographical and aerial maps, tour tracking and the ability to submit and view public observations. Avanet Tour ($5 per month) includes additional features like terrain visualization and route planning tools. 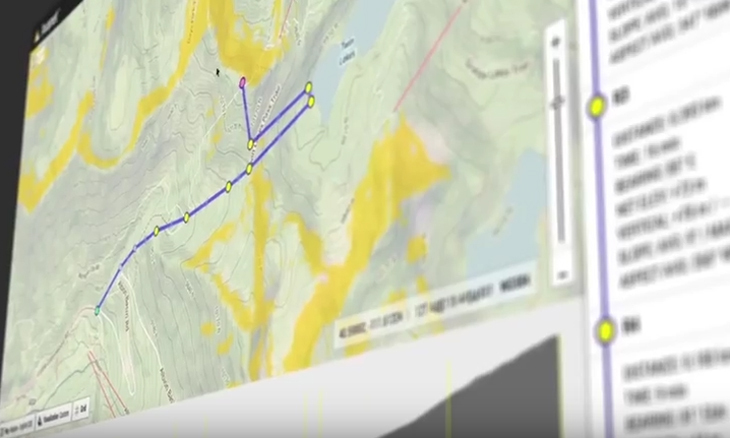 Avanet Pro ($10 per month) is the most feature-rich platform designed for professional guides and snow safety professionals and includes such additional tools as advanced route planning, professional-grade observation sharing, pro data access and more. 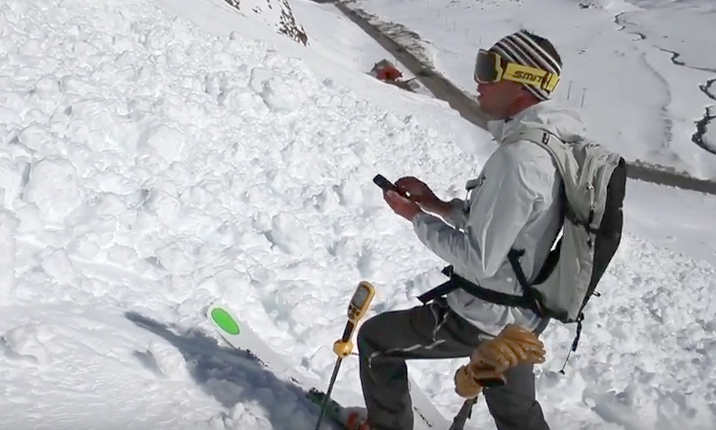 We want to know if brands, media and athletes are doing enough to promote avalanche awareness. Weigh in here.